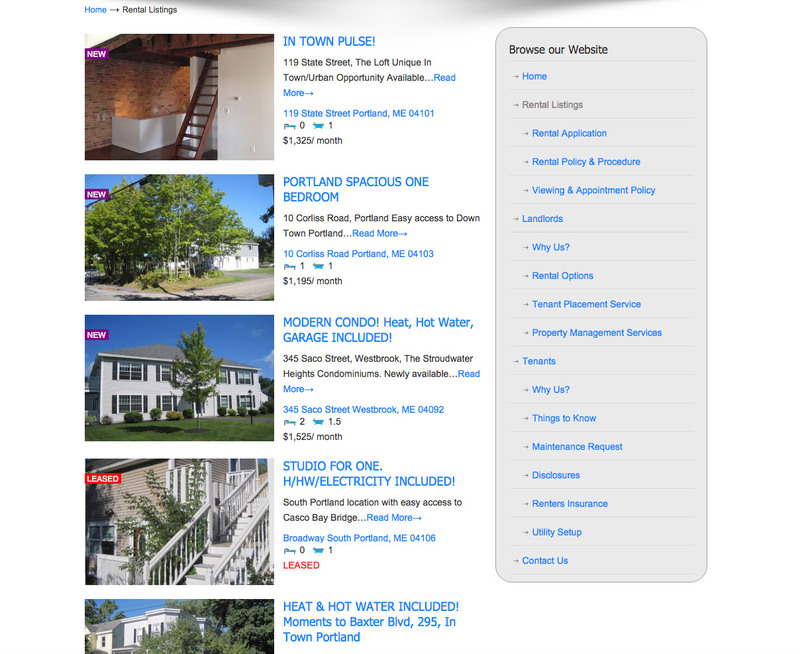 RentWithUs.com, a Portland property management and licensed real estate firm, hired us to completely rehaul their existing website. The site was largely untouched for years and was suffering from a severe lack of information. The new site we built is beefed up with a ton of resources as one of the owner’s primary goals was to be able to direct their tenants to the website for forms and information. 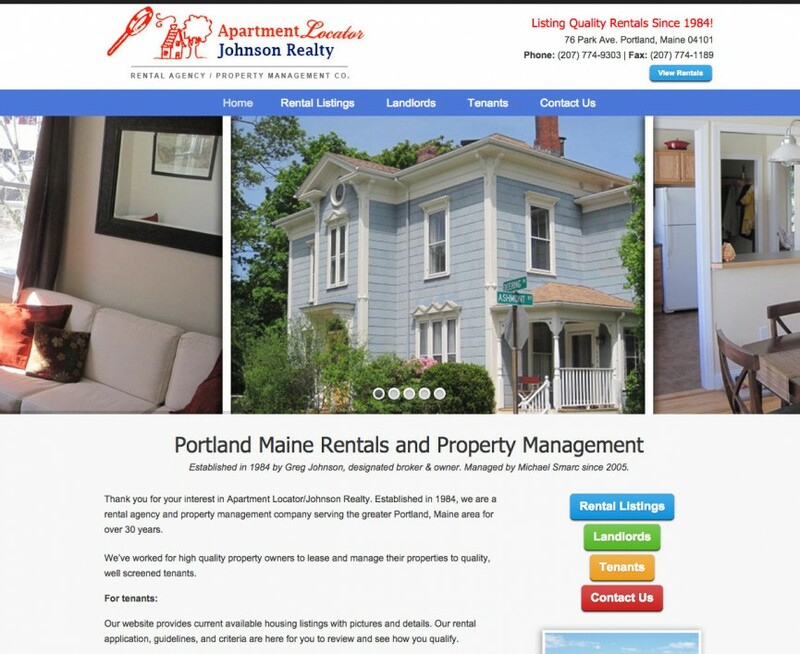 We streamlined their once physical-only rental application process by building an online rental application submission area, as well as (most importantly) giving the owners a non-daunting way to add and edit their property listings. They were thrilled with the result and have been awesome clients. *Note to other web developers – treat your clients great, build good relationships and they’ll have no problem letting you pick their brains about their business… I can’t count the number of times Greg (owner) and I have had 45 minute phone calls where I get to ask annoying real estate questions to someone with 30 years in the business!